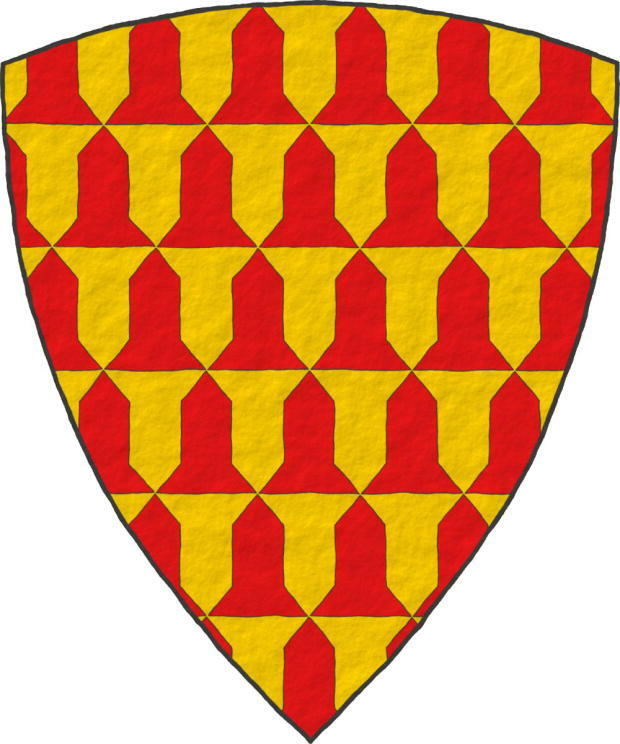 Or: William de Ferrers, Earl of Derby. 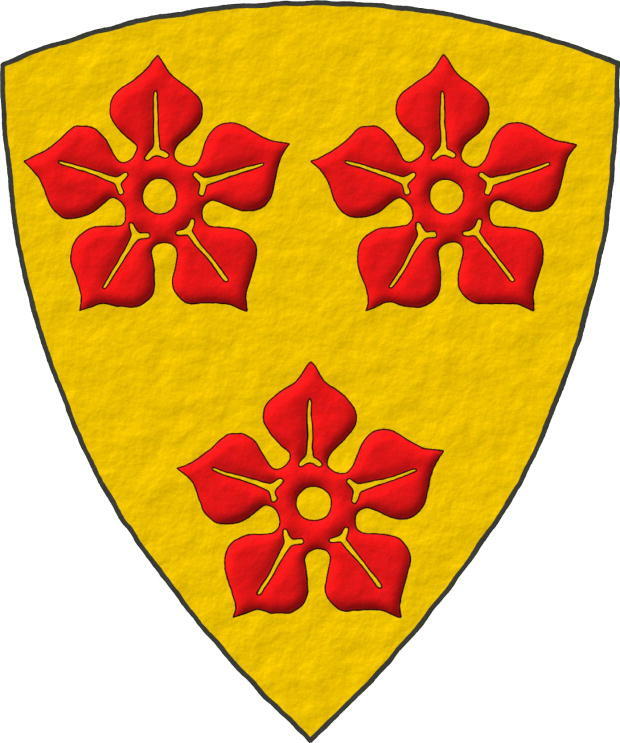 Edmund de Bassingburnn. 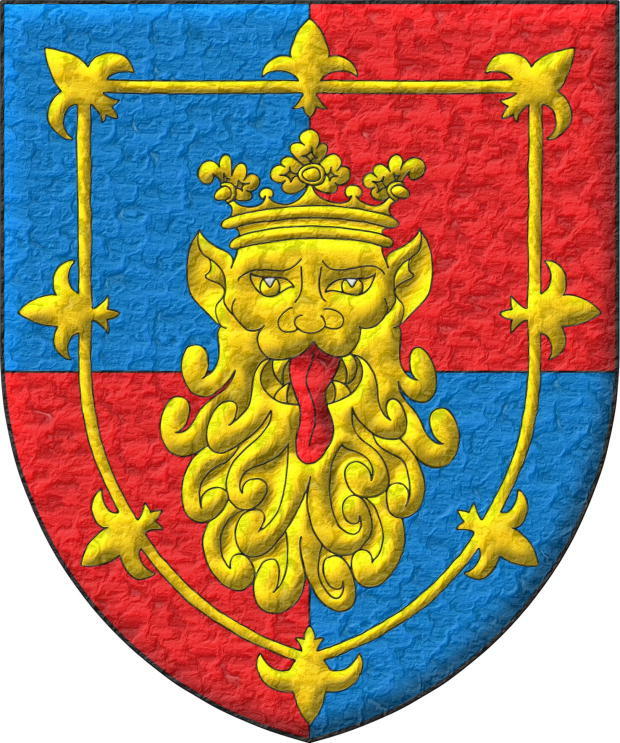 Richard de Mandeville. 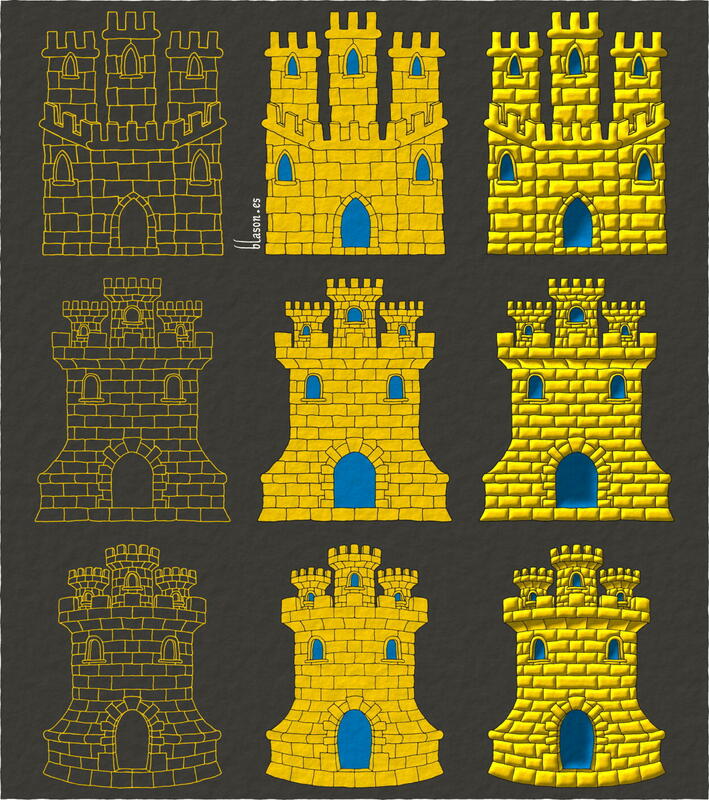 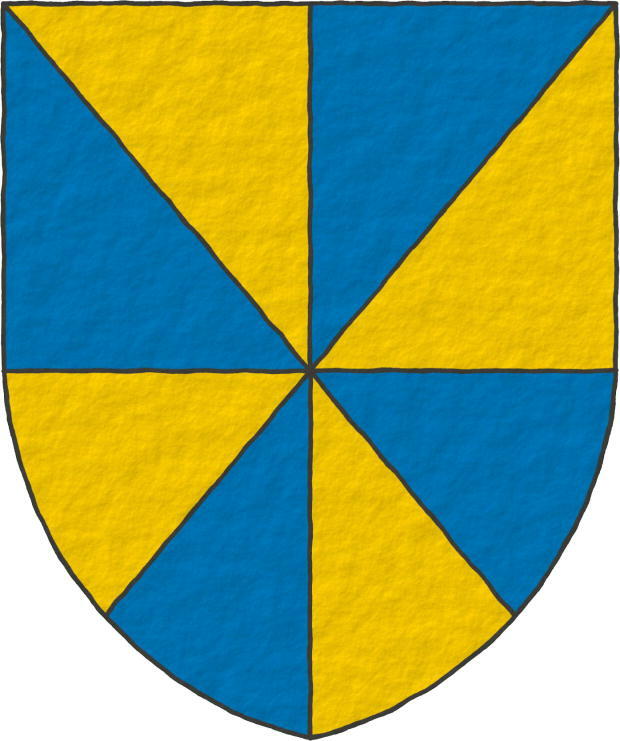 William Bardolf. 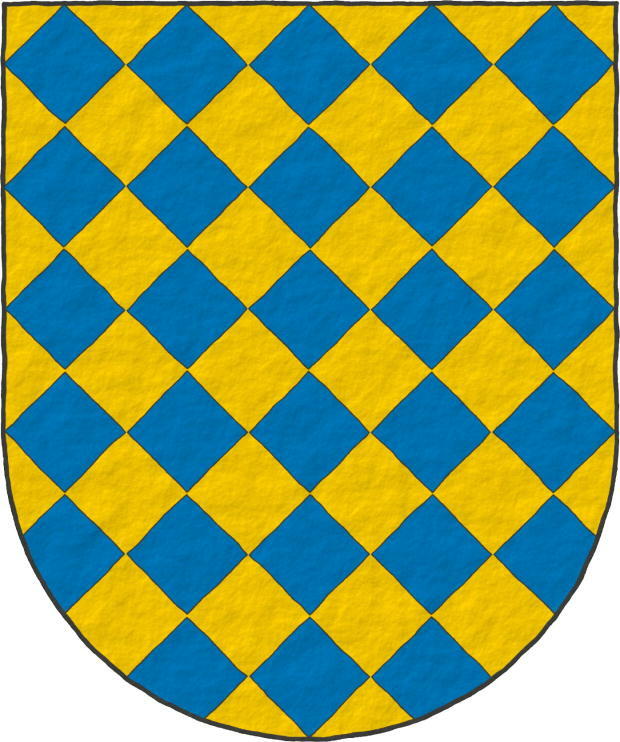 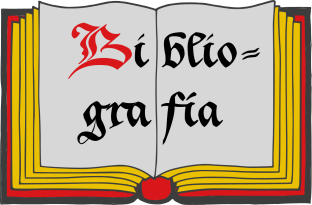 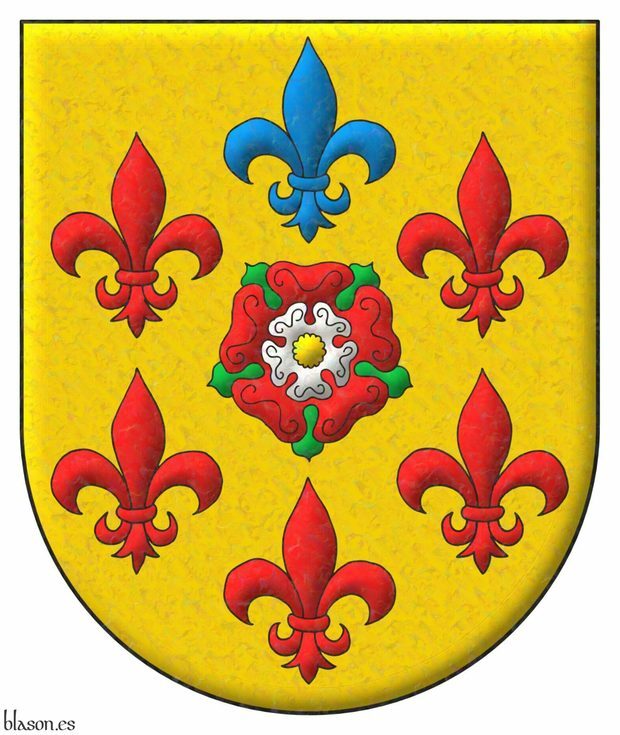 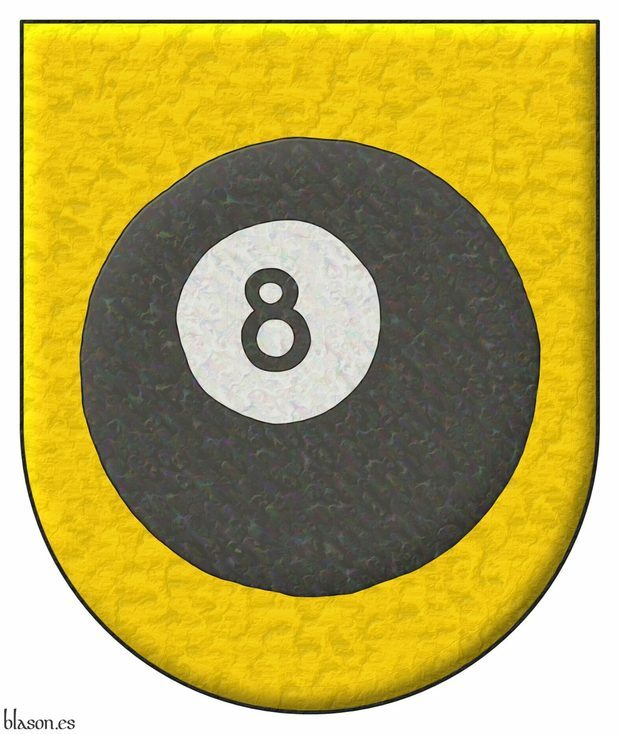 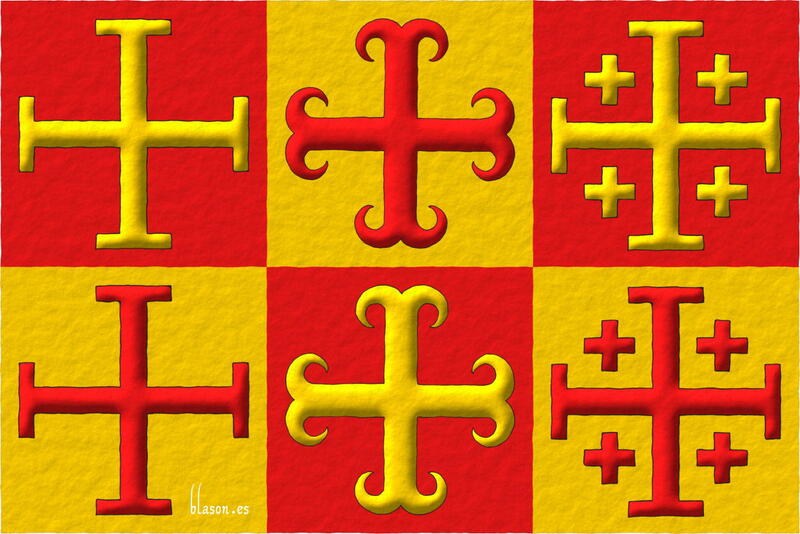 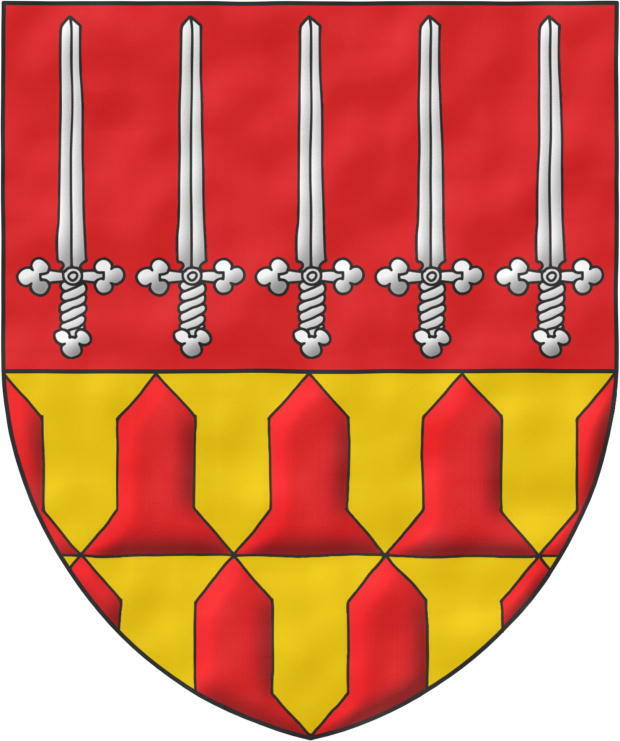 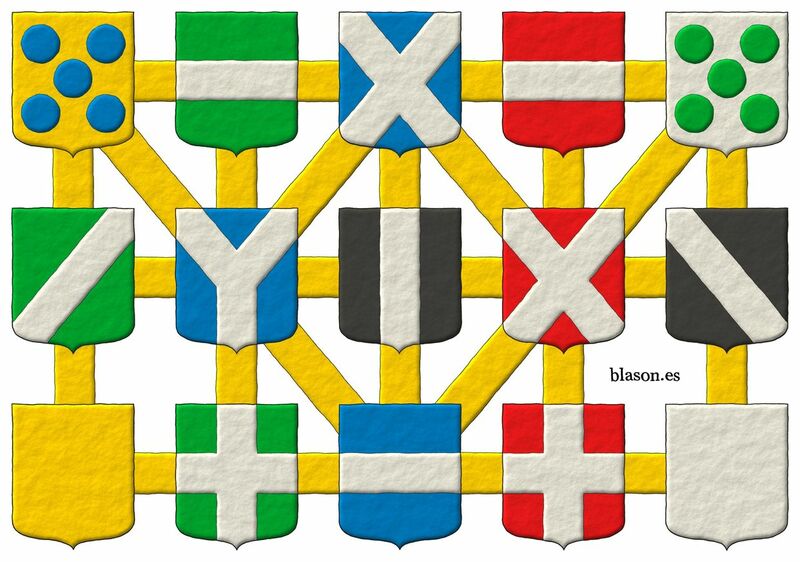 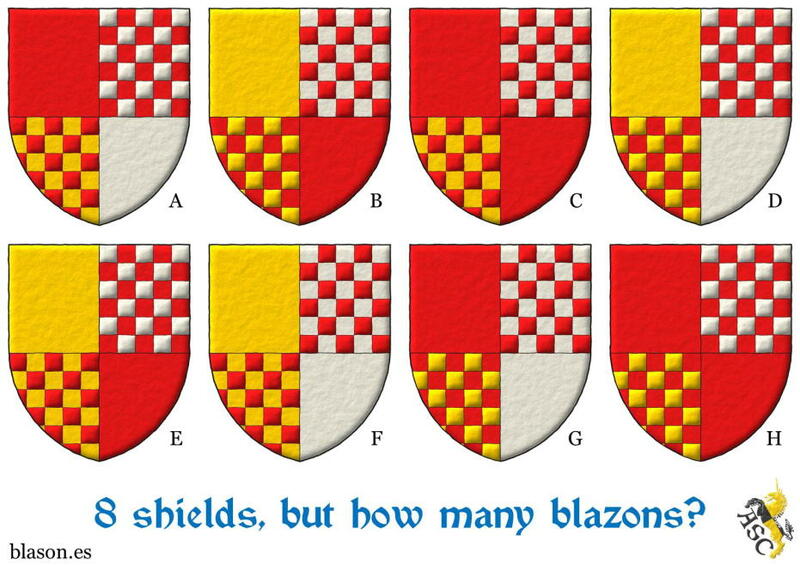 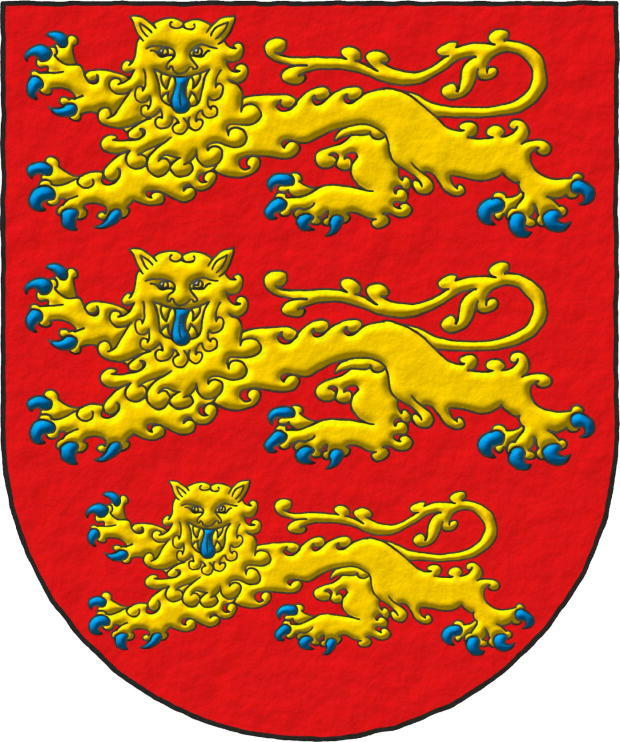 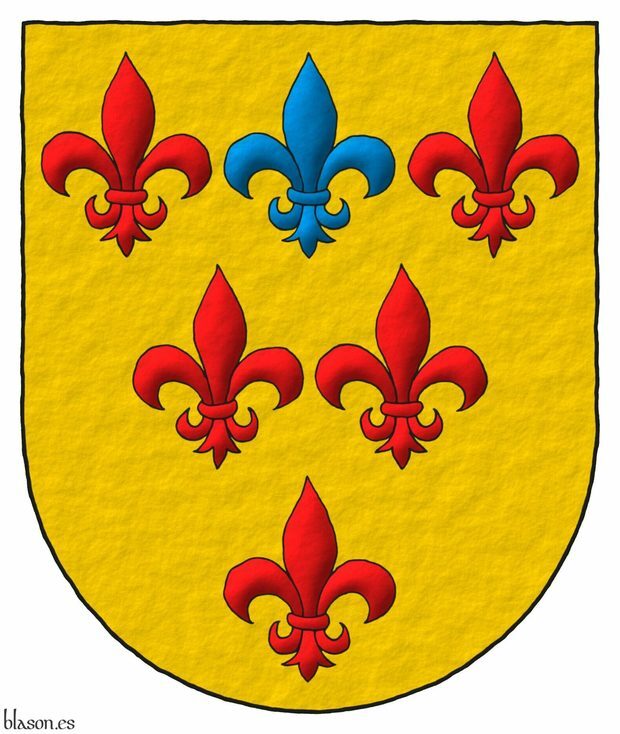 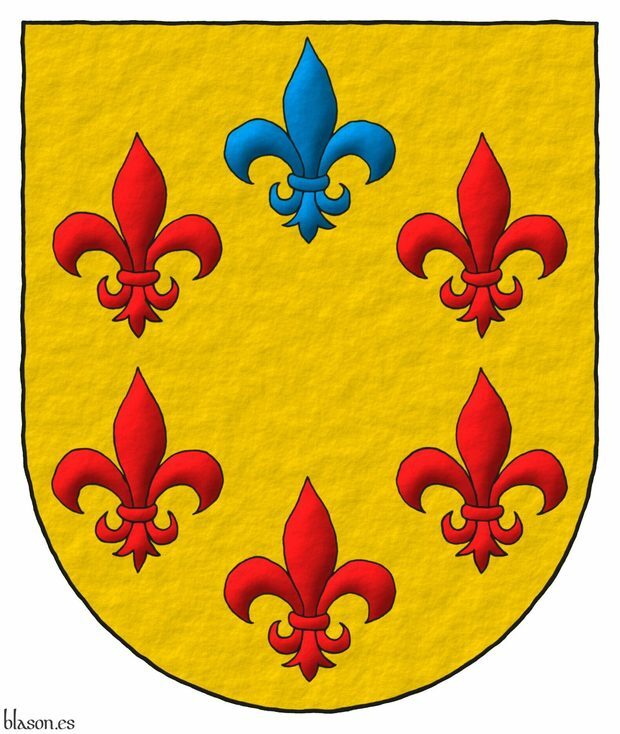 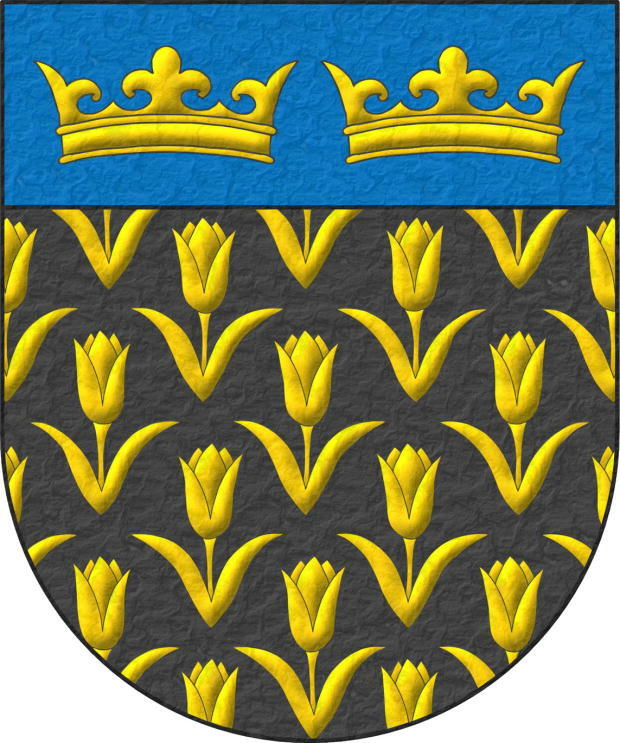 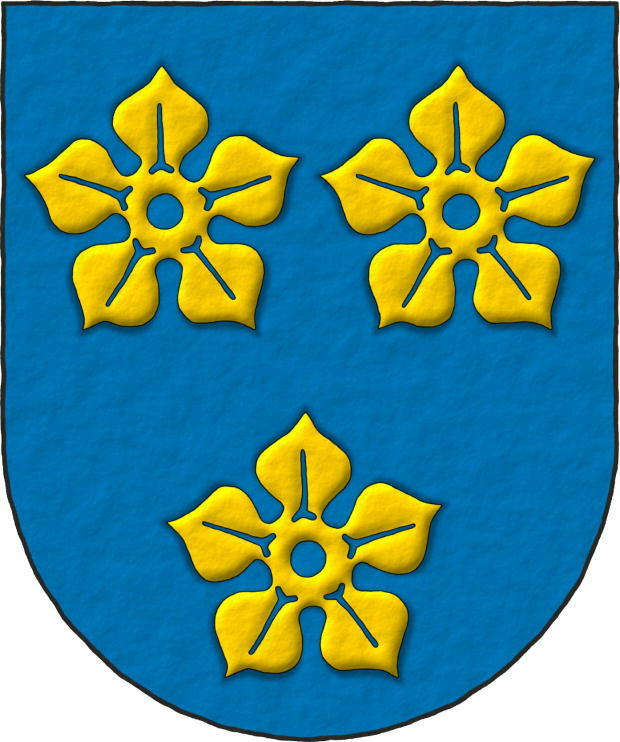 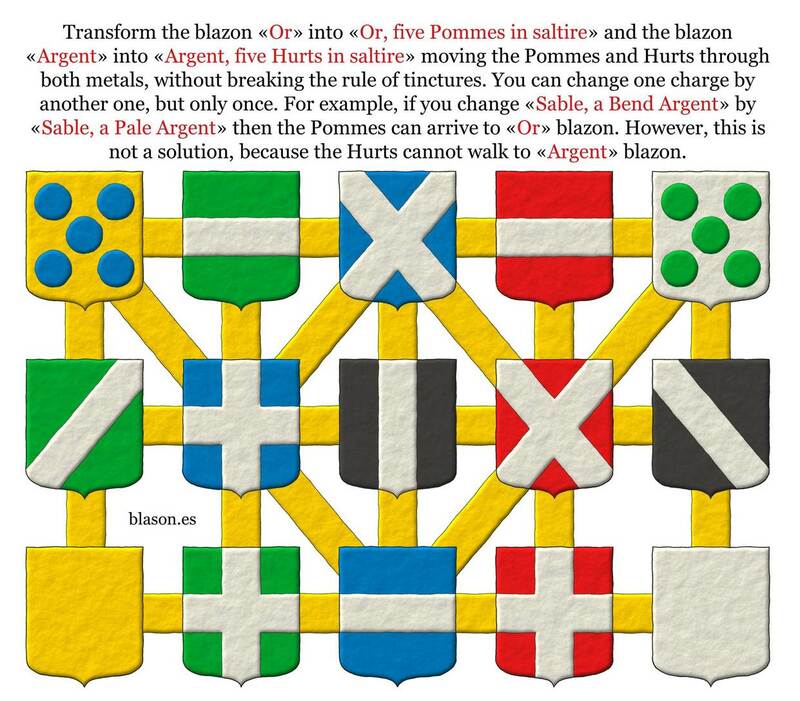 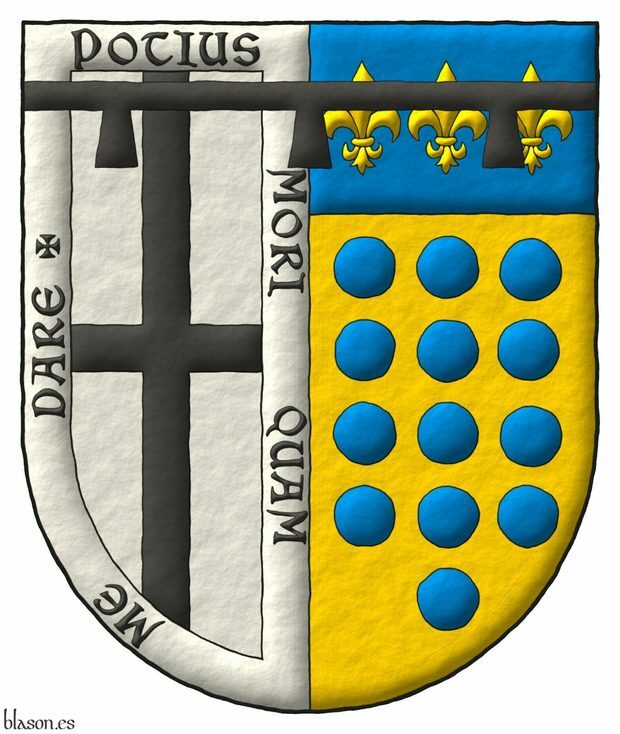 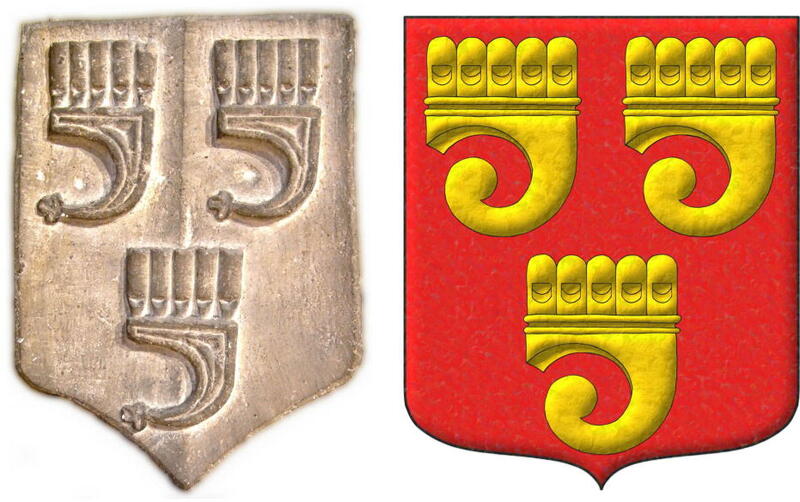 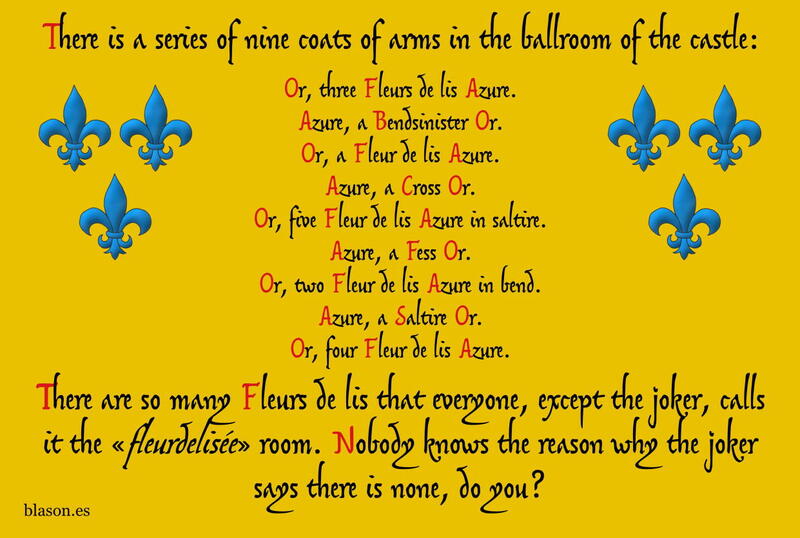 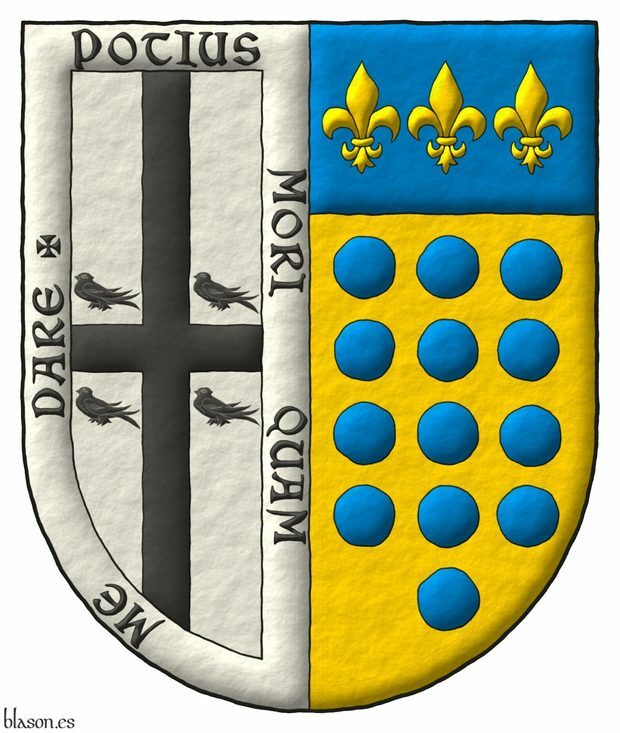 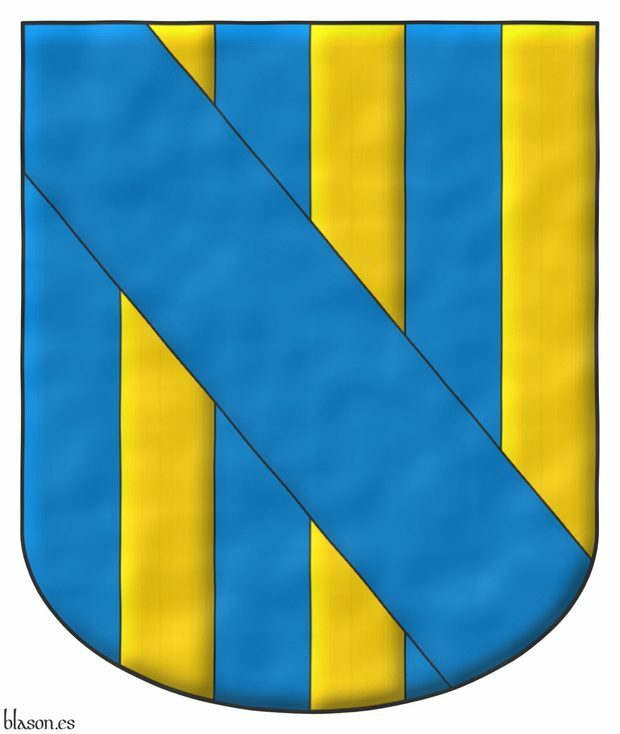 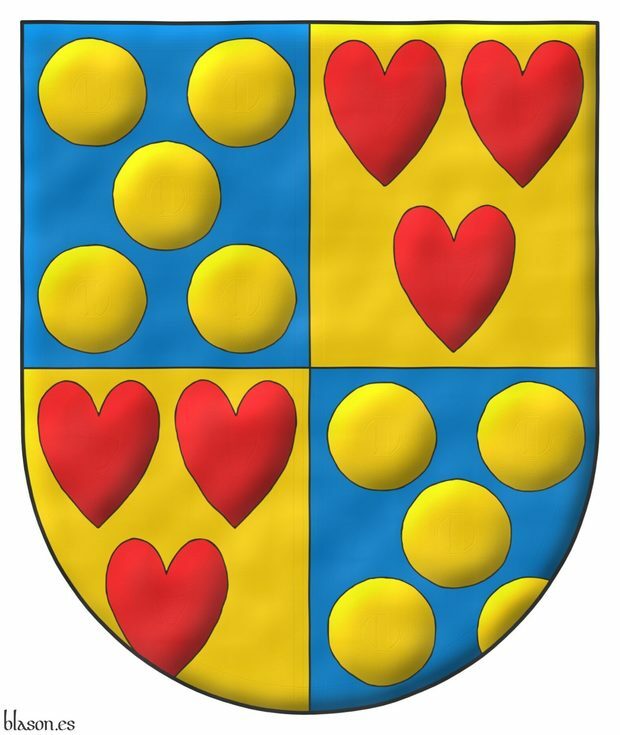 Riddle, Watercolor, Pointed, Pointed and rounded, Armed, Azure, Bend sinister, Bordure, Head, Five, Crown, Created, Cross, Cross, Quarterly, Four, Outlined in sable, Two, In pale, Coat of arms, Fess, Fleur de lis, Personal, Gules, Illuminated, Interpreted, Chief, Langued, Motto (motivation), Leopard, Semi-circular, Ordered, Or, Pale, Party per pale, Argent, Without divisions, Hurt, torteau, pellet, pomme and golpe, Hurt, Sable, Six, Vert, Riddle solution, Saltire, Spot ink, Freehand, Thirteen, Three and One.